The biggest story today that didn’t have to do with the circus that is the RNC is the deathblow to Taylor Swift’s argument against Kanye West over the song “Famous.” Let’s backtrack to February for a second, just for those unfamiliar with where this controversy began (AKA my parents). Taylor, unsurprisingly, was not happy about the lyric and came out swinging about it. Here’s where the camps were divided. Kim Kardashian West and Kanye came out saying that they had given Taylor advanced notice of the the lyric and that she signed off on it. The uber-image-sensitive pop star declined this being true. Then Kim went and blew up the internet again. The most dedicated Taylor Swift fans will point out that she never explicitly signs off on the line in question in so many words. However the consensus seems to be that she certainly signs off on a line and is read the one in question over the phone. It’s really hard to believe this wasn’t the case. 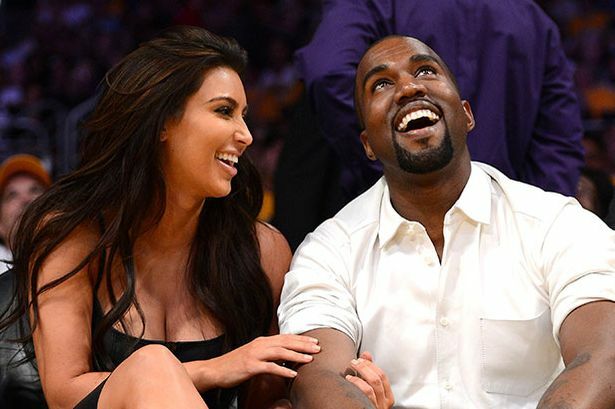 Turns out the Wests had proof, and the internet lost its damn mind about it. Given that this is one of the biggest pop stars being publicly called out with reason it makes sense. And now it gets complicated, because if Taylor and Kanye were in California there’s a concern about two-party consent for recording phone calls. That means this could lead to genuine criminal charges if they were in a state where the law applies. This story is insane, and I love every bit of it. Is it overwhelmingly petty and crazy? Of course, and it’s entertaining as all hell as a result.